This fabulous Mackinac Island eatery features an appropriate horse theme from the 1938 true life story of the famous horse, Seabiscuit. The former 1800’s bank building was renovated to reveal the beautiful, original brick walls and hardwood floors transforming it into one of Mackinac Island’s most popular watering holes. This charming cafe offers an exceptionally unique and casual menu. 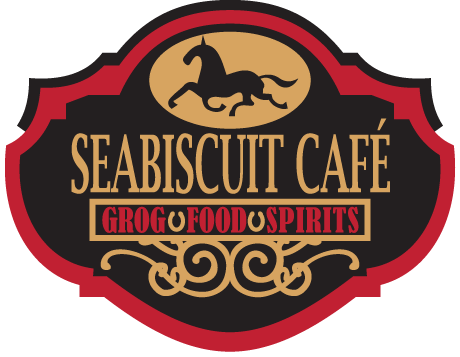 Visit the menu page for a complete list of Seabiscuit’s delicious offerings. Sign up for 906 Rewards! © 2018 Seabiscuit Café. All rights reserved.